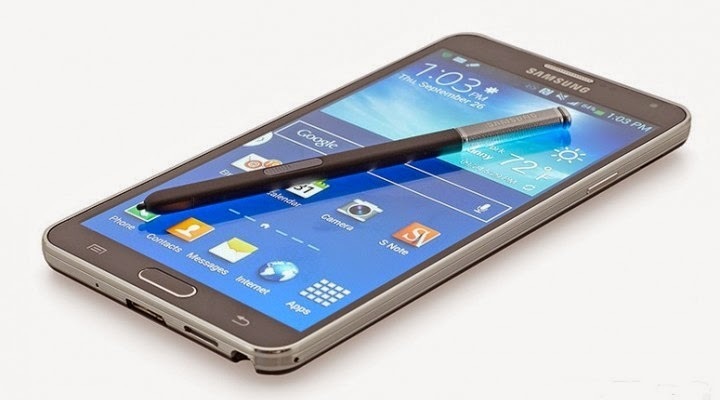 Samsung Galaxy Note 4 and iPhone 6 are definitely the top most smartphones of 2015. Let’s compare the specs of both the phones to find out which one is better. The price of 32 GB Galaxy Note 4 is dropped to £578 and it would continue to drop more. There is no 32 GB iPhone so we cannot compare it with the 32GB Samsung Note 4. The 16 GB model of iPhone costs £539 and the 64 GB iPhone model costs around £619. Do not expect the price of the iPhone to go down unless the new iPhone 7 comes to the market. The other option to buy cheaper iPhone is to either get a secondhand phone or to get the refurbished one. You can easily increase the storage space in a Note 4 as it supports micro SD card up to 128 GB. Unfortunately, this option is not available in the iPhone 6 so think hard which model to buy if you are interested in buying an iPhone 6. If you are looking to buy a note 4 then do keep in mind the price of 128 GB SD card but the good news is that it won’t get as expensive as an iPhone 6. You can buy both the phones on contracts, although purchasing them without a contract is a cheaper choice in the long run. 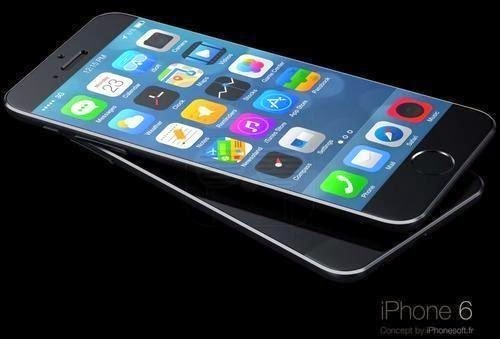 Apple’s iPhone 6 plus has a bigger screen than the iPhone 6. Although many Apple fans are not comfortable with using bigger screens and for them using a Note 4 is out of question as it is even bigger than iPhone 6 Plus. Apple gave the option of tapping the home button twice which helps in bringing the upper half Apps of the iPhone 6 down. This benefits the user to use iPhone 6 with one hand. Although Note 4 gives the option of multi window but even then it is not possible to use it with one hand. Apple’s iPhone 6 is definitely a better looking phone with its metal build. The phone is much lighter than the Note 4 and it is very easy to handle. On the other hand Samsung Note 4 looks quite cheap in front of iPhone 6 as it has only metallic corners. Simon Swift, Director at SwiftContractPhones.com believes that pitting the Note 4 against the iPhone 6 is a non contest - "As a former iPhone fan I don't think it is anywhere near the Galaxy Note 4 in terms of specs or performance. Samsung's effort beats it in all areas and I think the only valid reason for choosing an iPhone 6 instead of the Note 4 is if you're not a fan of the phablet screen size." Samsung Galaxy 5.7 inch display is excellent for playing games, watching videos, browsing videos or working. It would not be wrong to say that Apple’s display quality comes second in number and Note 4 definitely wins as far as display is concerned. Both the smartphones have a very powerful hardware and there is no comparison of other smartphones with these two phones. Note’s NFC is definitely more beneficial than Apple’s NFC as Apple is offering it for only Apple Pay. Both the phones supports 4G and WIFI. They both have finger print scanners. Note 4 gets more points with MHL, IR blaster and Samsung’s download booster. Both the phones have excellent photo results. Apple’s iPhone uses digital image stabilization whereas Note 4 uses Smart OIS. Although the front- facing camera of Samsung Note 4 is better as it also supports wide Selfie mode. Note 4 Battery is no doubt much better than Apple’s iPhone 6 battery. If you use iPhone 6 very carefully then the battery could last for a day. Whereas Note 4 battery lasts for more than a day even if you use it heavily. Samsung Note 4 is definitely a better choice if you have no problem in lifting bigger phones. Although iPhone 6 build quality is much better than the Note 4 but overall Note 4 is a much better option.